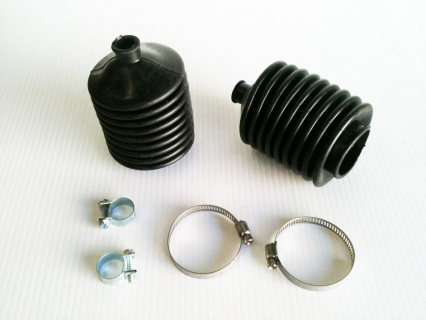 Tie Rod or Track Rod End Set (2units) that is designed for steering racks with 5/8" tie rods. These are a quality tie rod joint that resembles the original style. 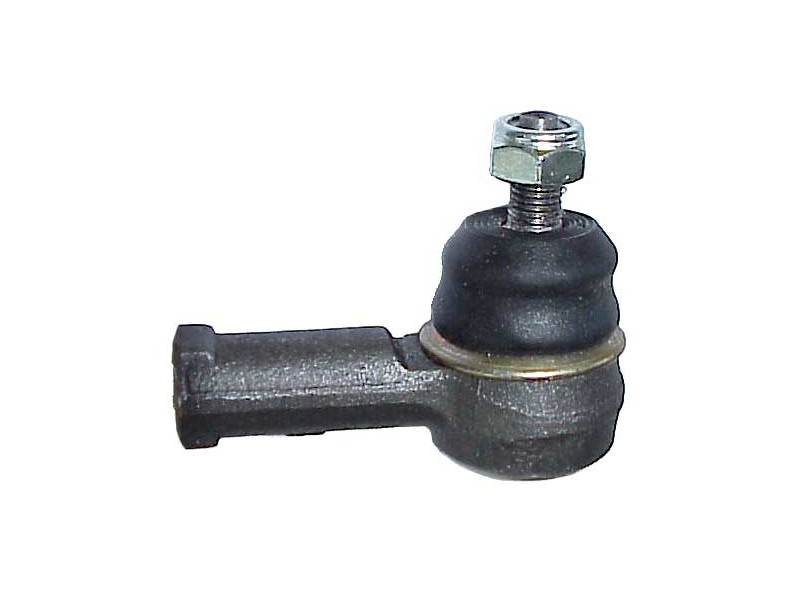 This Tie rod joint is made with a high quality steel joint with a hardened seat for a long life. Put a quality product on your British car with the confidence a quality part is steering your classic British car.